Ten copies of a selected title along with a book moderator's binder come together in a sturdy canvas bag! These are available at the Bel Air Library or have it delivered to the branch of your choice for convenient pickup. 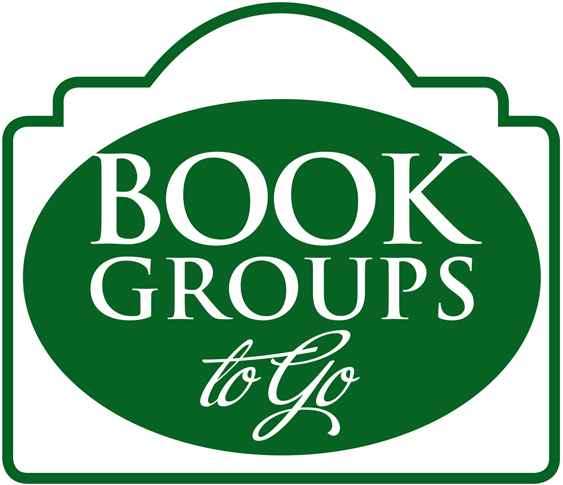 Book Groups to Go are available for a 60 day loan period.